Buffy's fifth season finale was one for the record books, but the events of that excellent episode created some serious problems its following season. The result was a sixth run that didn't quite fit the tone of a show that had built its reputation on its ability to shift focus from deeply earnest scenes to more light-hearted moments. 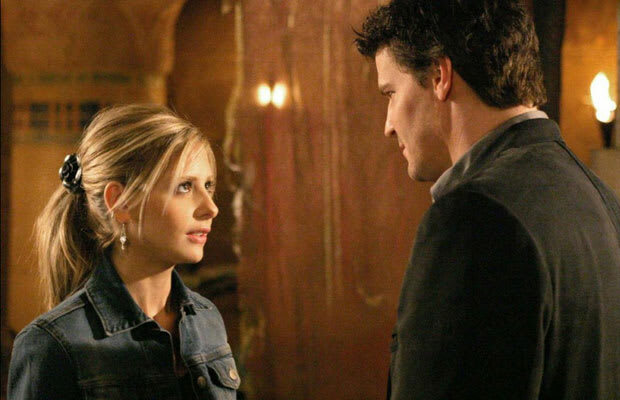 Yes, Buffy's weakest season ended up earning more critical accolades than most of the other low points on this list, but fans still feel some discomfort with its somber events.